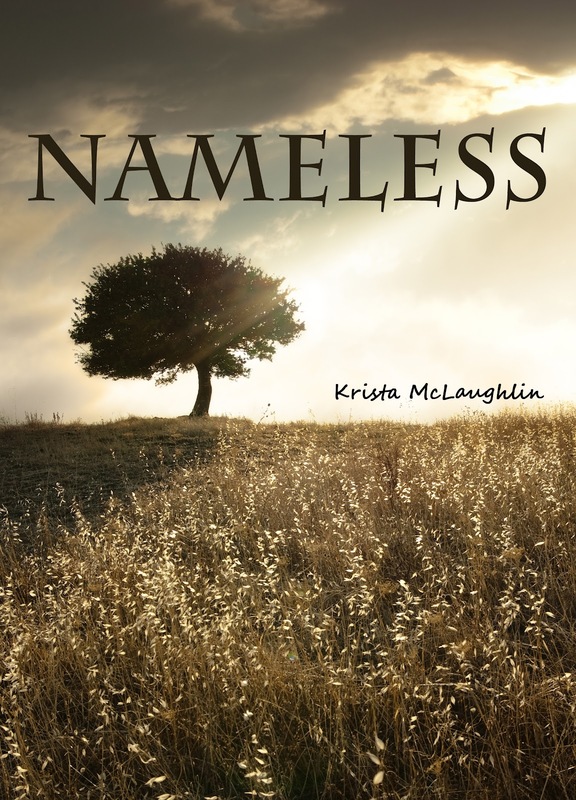 Krista McLaughlin - YA Author: Cover Reveal of NAMELESS! 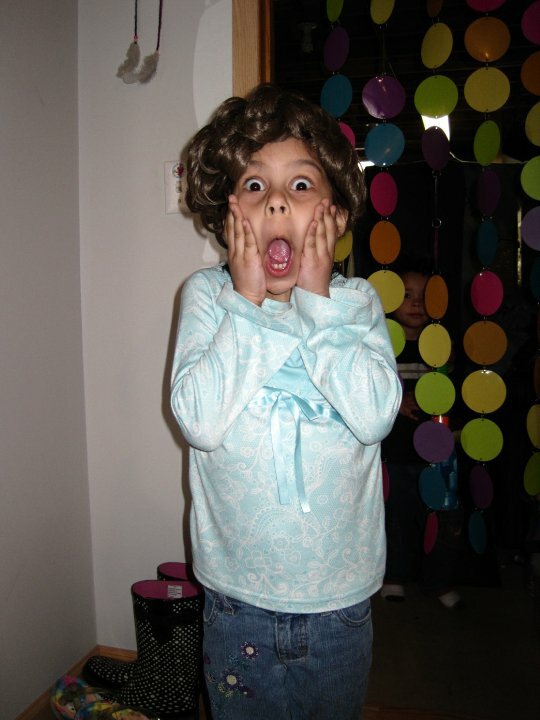 Even my little sister, Aly, is excited! It's the day that you have been waiting for. I am finally revealing my cover, designed by Rachel Frederiksen, for my novel, "Nameless". We are both extremely happy with how the cover turned out. I am in love with it! If one can be in love with a book cover, I am definitely in love with it and it is probably in love with me. Or something like that... Enough chatter. Thank you! I'm so very excited! wow, i adore it--as soon as i scrolled down and saw it, it grabbed me! Oh my gosh, Krista, it is so beautiful! I love it! Thank you Michelle! :) I'm in love with it! "and it is probably in love with me." <--haha! Love the simplicity of it, the sepia tones, and the title font. Really great! Lol, thanks! She's really a little character. I took that picture of her one day when she was playing with an old wig. She's always being funny! love it! i just redid one myself! Awesome - I'd love to see your cover! Thanks Tara! Fascinating. I can't help but wonder what marvels lie in wait beyond that tree. Gorgeous cover and the title is intriguing too! 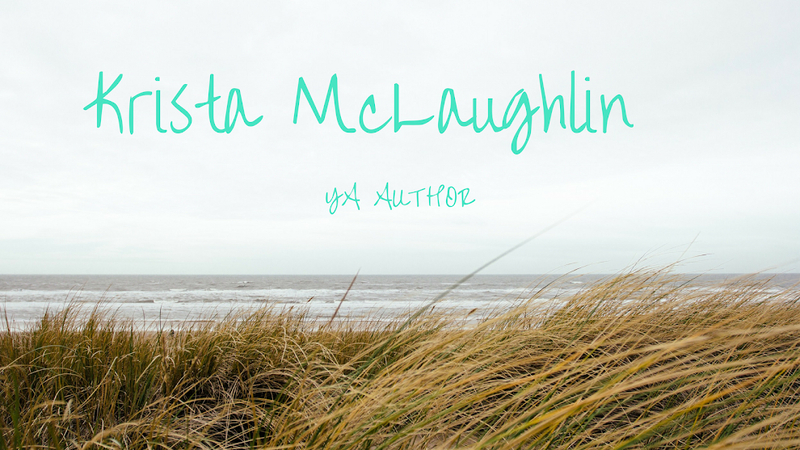 Can't remember how I came across your blog but sure am glad I did! absolutely gorgeous, i love the golden sun, the wheat, and the tree in the distance. Beautiful! I like the simplicity of it, it makes it so beautiful. Great photography. So exciting! The cover is great, well done for getting this far! That is a really impressive cover!! *Blushes* Thank you Alex! That means a lot to me! I love how the tree stands on the hill with the light of the sun shining upon it, as though it has a secret to share! Very artistic, well done! I love the cover. So, does it "show" the feeling of the book? I would think it would be hard to have a cover capture just what you want. Deep pain (through storms of life), but there is a ray of hope that will win over in the end. You hit the nail on the head. :) Your impression fits very well with the book. Thank you Dawn! Oh, I want to eat your book cover and relax in it forever. very pretty and peacefull. Love the name of your book too! Congrats.